This is a great video for learning what type of shingles will protect your home from repetitive hail damage. 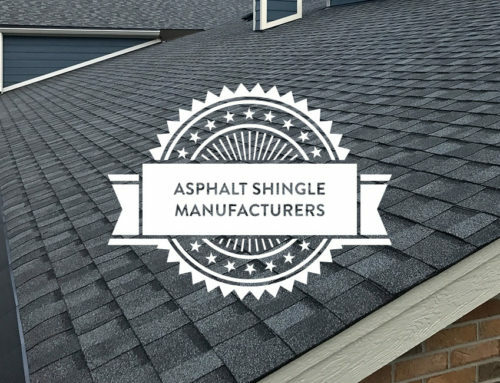 This video shows that your new shingles must have at least a Class 3 or 4 rating for long term durability. It also goes on to prove that class 4 shingles showed the best resistance to being hit in the same location by a 2″ steel ball; purely a trial to see how your roof would hold up in some of the most extreme cases. It is good practice to have your home checked every year for loose or missing shingles. 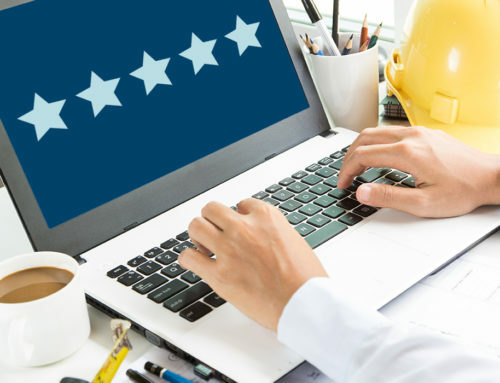 If your home is missing shingles and water seeps into your home it can cause more money in repairing the water damage than to actually fix the damaged or missing shingle. 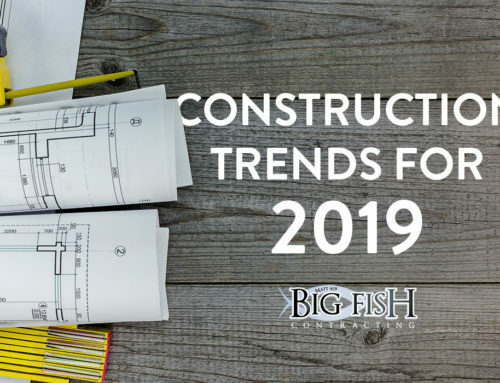 Big Fish Contracting is a local Milwaukee Roofing Contractor who’s been in business since 1998. 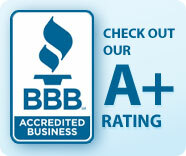 We have a A+ rating with the BBB and have incredible reviews on Angie’s List.